Week of February 16, 2018 | 1-2-3 SPORTS! Draymond Green is good at basketball (11 ppg, 8 rpg, 7apg) on a great basketball team but he also drives me crazy with his antics. He is constantly complaining to the refs, sometimes cheap-shotting opponents, and one time he may have cost his team an NBA title. Along with David West, Green brings a real edge to a supremely talented, kinda soft, team. All of that is to say that I have mixed feeling about the dude. However, I appreciate how he settled his bet with Evan Turner. Green went to Michigan State, and Trailblazer Turner went to Ohio State. The two had to settle a Big 10 bet after the Blazers thumped the Warriors this week. TOB: Well, I have no mixed feelings on Draymond – I unabashedly adore him. I’m with you on this exchange, though. A man who timely pays his $100 bets, in cash, is a classy human being, and one worth being friends with. Brian Sabean, architect of three Giants World Series winning teams, along with one other pennant and three other division titles. He’s a Hall of Fame GM. But following the 2014 World Series, he was placed into somewhat of an emeritus status with the team – “promoted” to Executive Vice President, while his longtime assistant Bobby Evans was promoted general manager, in charge of the day-to-day activities. Things have been…less than smooth. 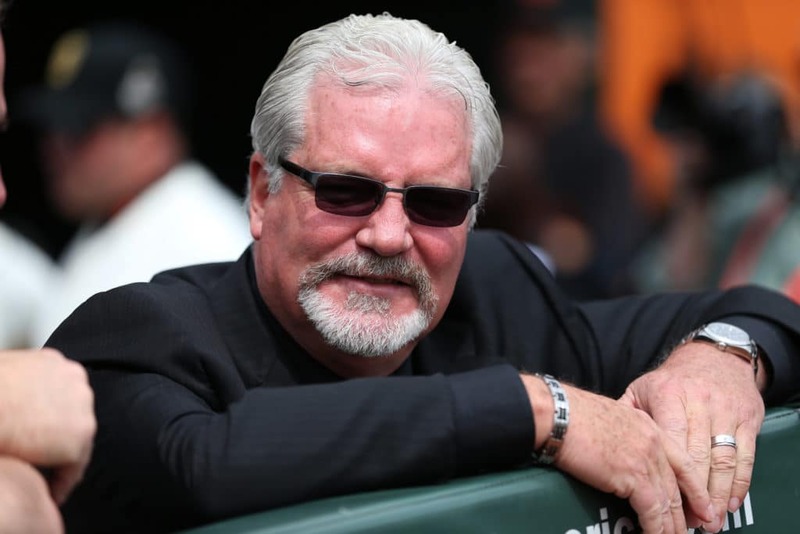 Though it’s not clear that much of this is Evans’ fault, the Giants quietly announced this week that Sabean will return to more of a day-to-day role, and the Athletic’s Andrew Baggarly reports that the final word on decisions will be Sabean’s. 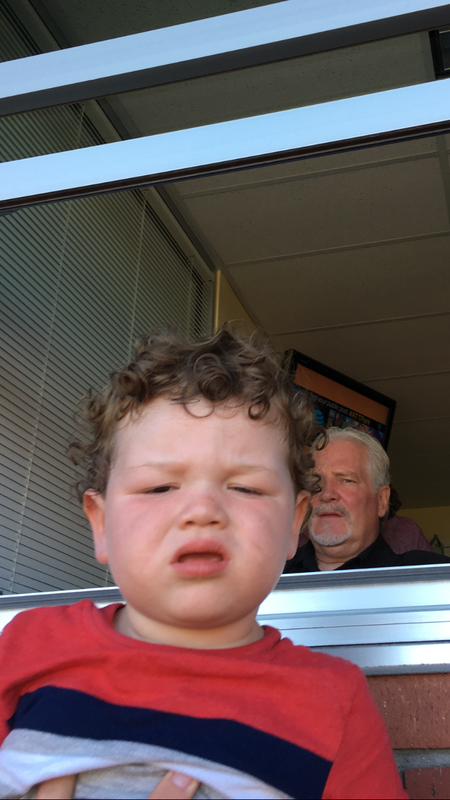 So, see a lot more of Sabean in his box seats, and I can recreate this. Look, I’m sorry. I know we’ve covered Steve Kerr a lot. But he keeps doing things worth discussing. This week we got a Kerr double whammy. 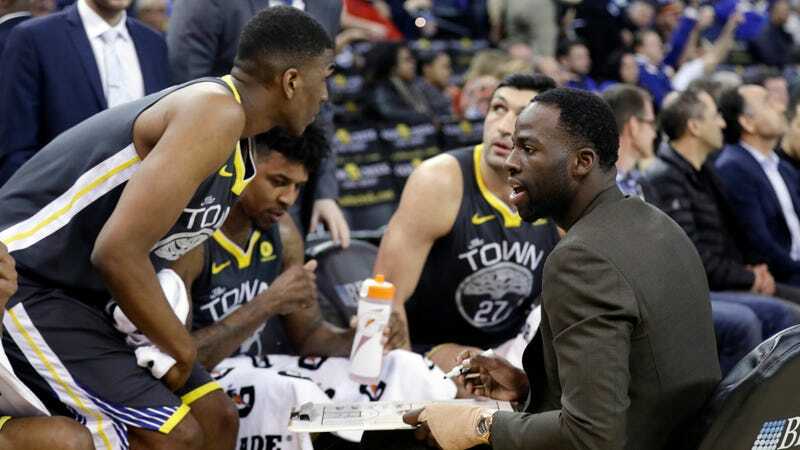 First, in an attempt to connect to his team who he says is tuning him out a bit, Kerr let the players run the huddles in their game against the (terrible) Phoenix Suns. The players seemed to love it, as did every normal human being. There was, of course, some backlash. A couple Suns players called it disrespectful. A few coaches reportedly didn’t like that Kerr was showing coaches are unnecessary. And the usual media suspects took the opportunity to make some #hottakes. But, by and large, Kerr’s move was praised, rightfully so. Most coaches are simply not secure enough to do this, and it was pretty cool to watch. PAL: I’m now seriously considering if Kerr might be thinking about a life in politics after he’s done coaching. How is a folk hero made? That’s the question David Segal’s trying answer in his dissection of Norway’s version of “Miracle On Ice”. Let’s recap. A guy breaks a ski pole and keeps racing. Not exactly the moon landing, is it? And to be clear, this isn’t a come-from-behind story. Bra was actually leading after he broke his pole, because contact had knocked Savyalov to his knees. Also, Bra didn’t win, at least not outright. After staring at an image of the finish for about an hour, the judges decided that he and Savyalov had tied for first. 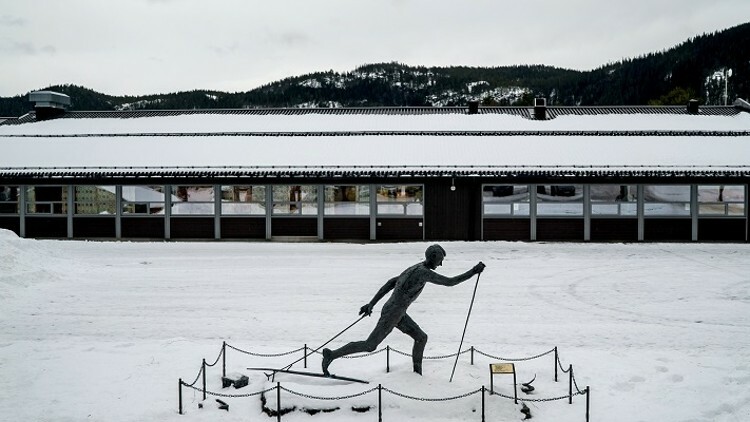 Nordic Skiing is the Norway’s specialty. Their folk hero should be a Nordic Skier, obviously. Bra’s a man of the people. 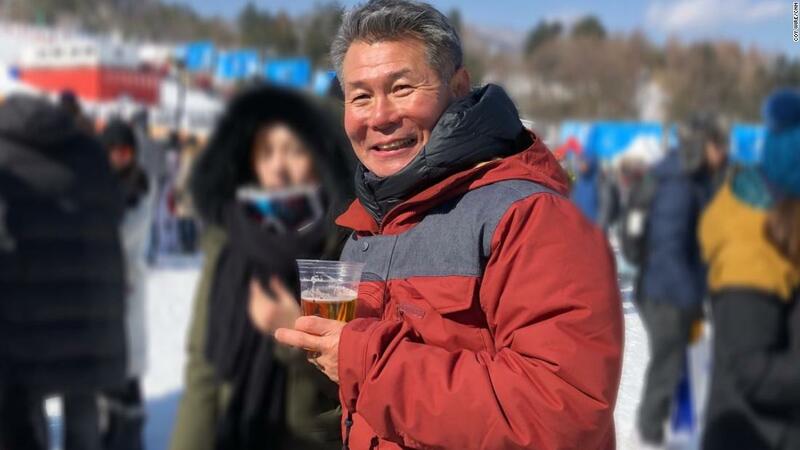 He refused to race on skis that were manufactured outside of Norway. He overcame adversity: Bra was winning national titles, but for years world championships and Olympic gold eluded him. What’s also very cool about this story is how different the story would be interpreted from the perspective of a Soviet back in the day. Same details, very different feel. Their guy got knocked down. The Norwegian aggressor broke his pole, only to have a fan give him a new one, mid-race. Your guy then overcame the obstacles, got back on his skis and chased down the Norwegian with a last-second sprawl. 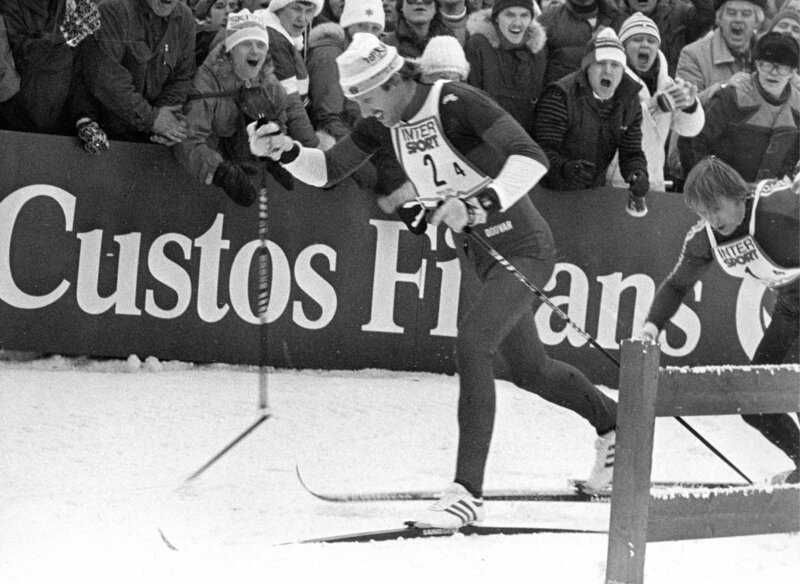 TOB: Frankly, I’m surprised it was legal to be handed a ski pole by someone in the crowd, and I wonder if that would fly today. I suspect not. Up-20 and done for the day LeBron makes me unreasonably happy. I’m running away from my responsibilities, and it feels good.